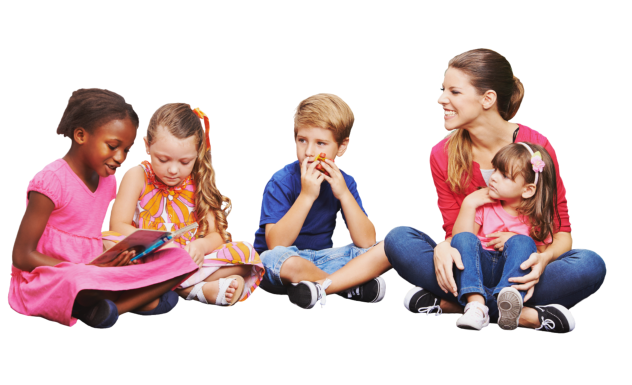 Beside instilling the joy of reading in our younger learners, we would like to offer a music program focusing on piano lessons. 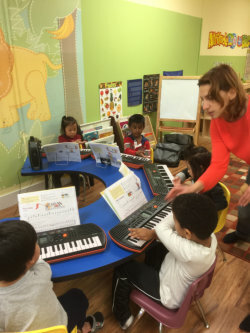 Throughout the course, the students will learn about keyboard performance such as hand positions, listening, pitch matching, keyboard technique, singing, rhythm, movement and the appreciation of music. The children will play pieces at the piano throughout each level. The lesson will take place every Wednesday at 11:15 in the class-room. You can enrol your child in this program with additional fee.